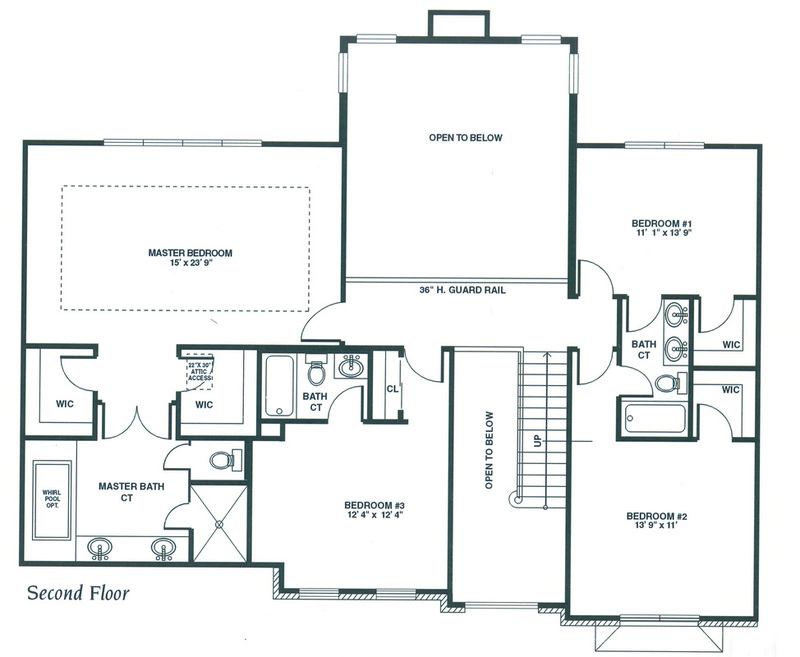 You've never seen such an open, resort-style floor plan in a traditional two-story home. The Turnberry is a unique blend of traditional elegance and relaxed living. From the moment you step into the grand two-story foyer, you're struck with the feeling of airy openness. On one side is a spacious living room, on the other side is a family sized dining room almost 18' long that will accommodate a large table for family get-togethers. Your gourmet kitchen, with over-sized island, walk-in pantry and breakfast nook, looks into a spectacular two-story open great room/living room - creating one massive living area you won't want to leave. A private study/office is secluded in the corner of the home with expansive glass for relaxed gazing at the natural beauty that surrounds you. 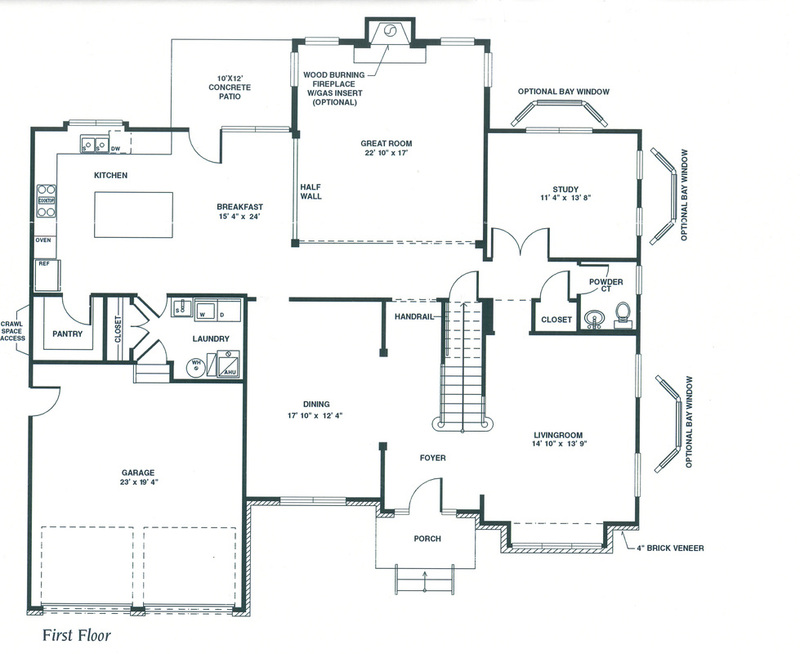 Upstairs you'll discover a magnificent master's quarters befitting your success in life. the sleeping/sitting area features an open try ceiling. His n' her walk-in closest are located at the entryway to the opulent master bathroom which includes an over-sized whirlpool tub and king-size ceramic shower. The Turnberry is truly a home for gracious and relaxed living!